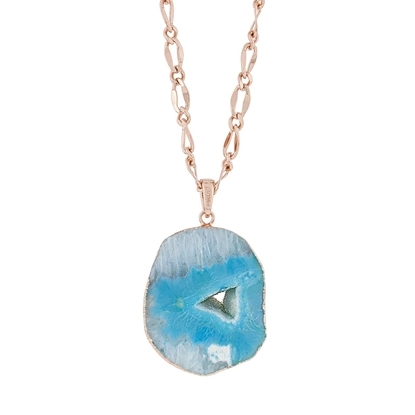 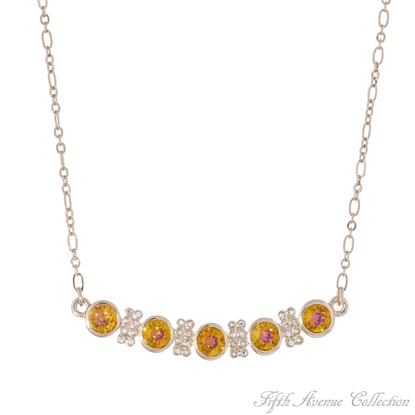 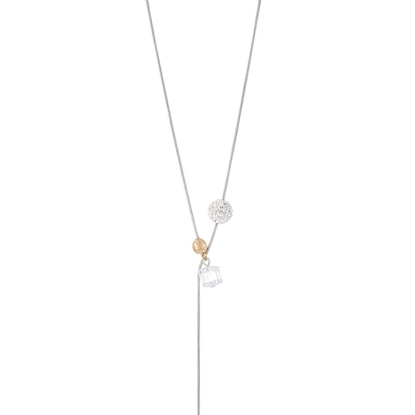 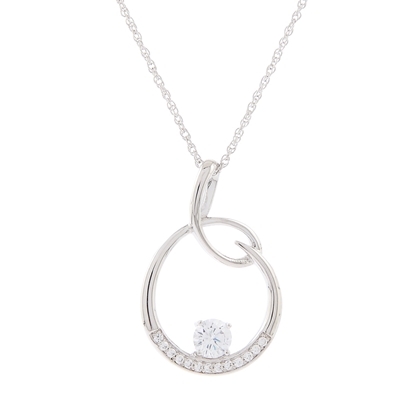 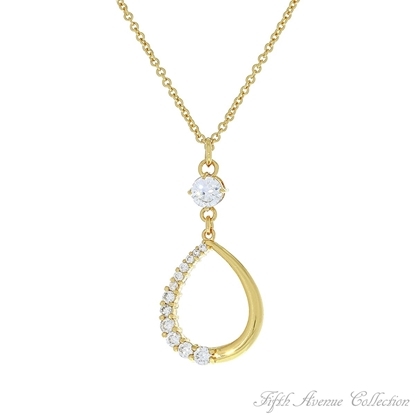 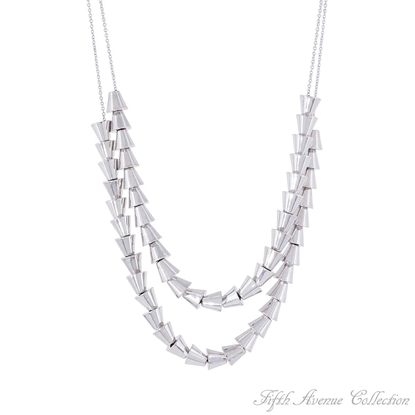 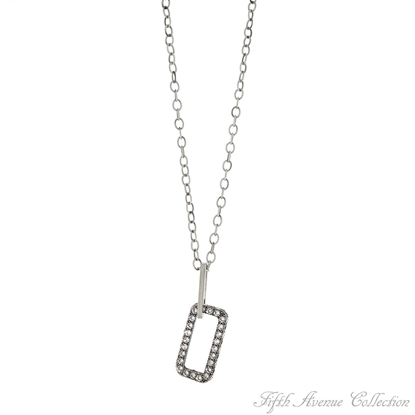 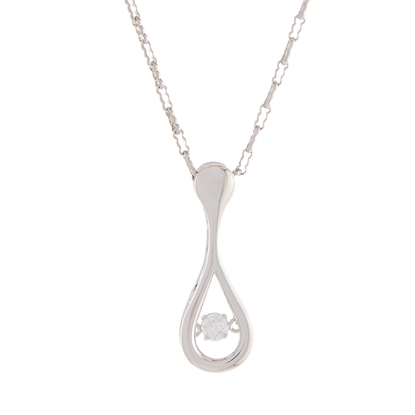 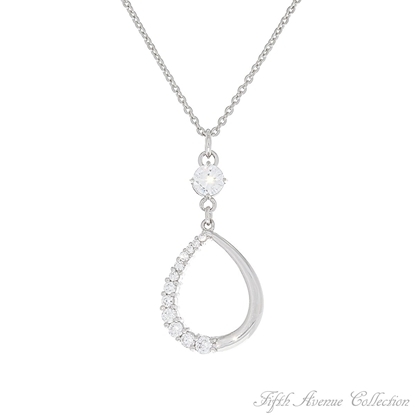 Minimalist elegance, the "Beautiful Details" 34" neckpiece is perfect for everyday wearability. 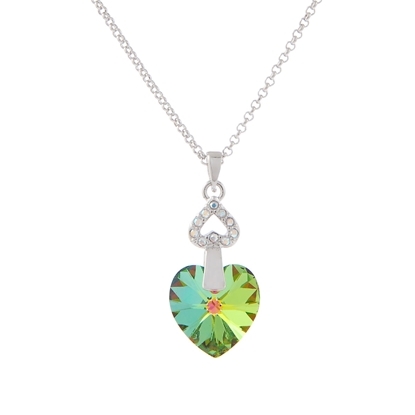 Finished in rich rhodium, its delicate ball encrusted with clear Swarovski crystal and faceted aurora borealis cube offer a delightful touch of sparkle. 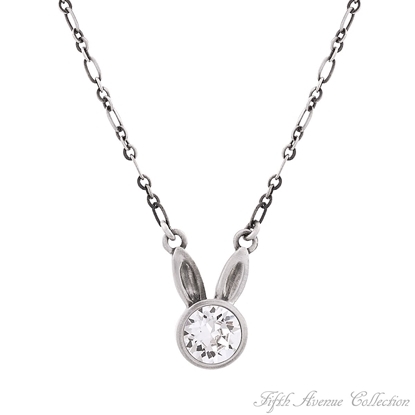 Burnished antique silver on a stylized figaro chain surrounds a beautifully beveled Swarovski crystal to form whimsical bunny ears in this timely, seasonal piece. 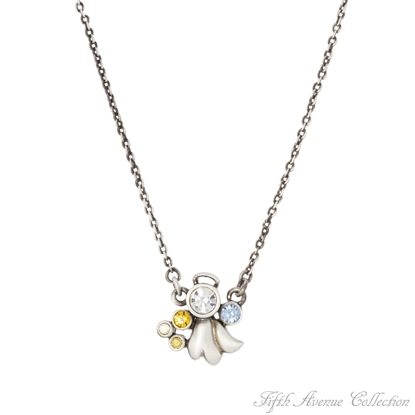 Treat yourself to your own fun, and pick up this sweet piece in time for all the Easter festivities! 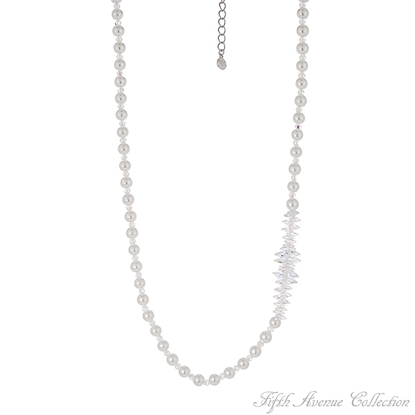 What could be more charming than a single strand of pearls sparkling with the beauty of Swarovski's aurora borealis crystal that share the message of beauty and good taste. 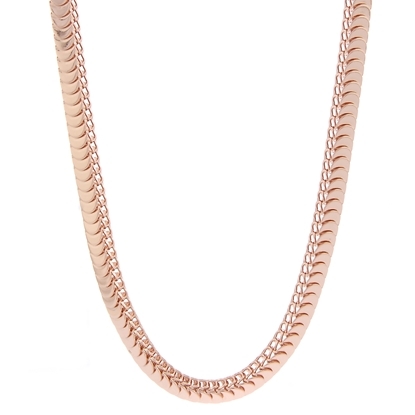 23" Neckpiece with 2" extension Nickel, lead and cadmium free. 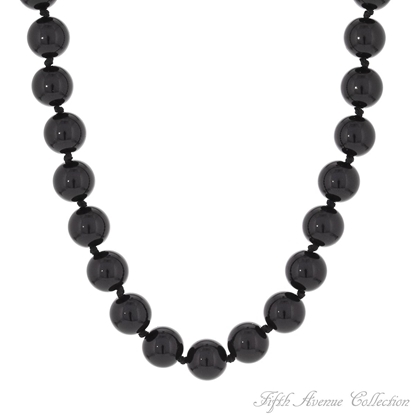 “Dot the Eyes” and cross your heart, wearing these fashionable strands of black beads. 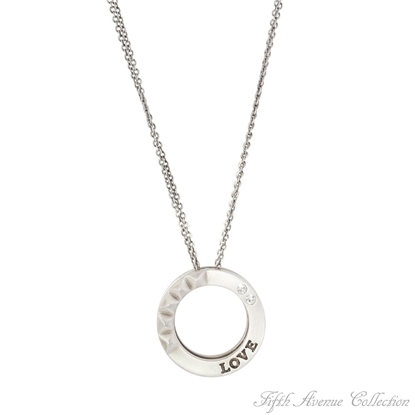 Layer them on or wear them single – they are going to look great with anything you choose for the day. 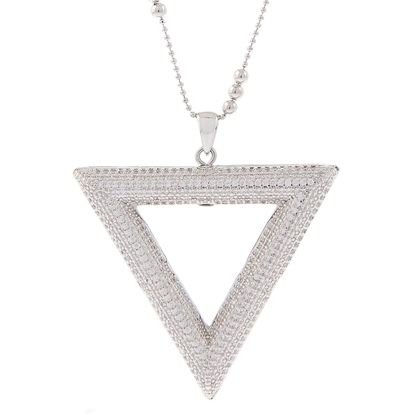 16”, 18”, 24” or 32” neckpiece. 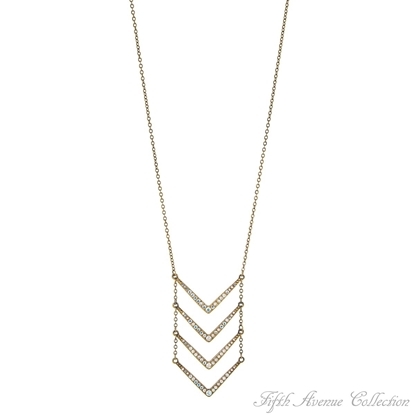 Nickel and lead free. 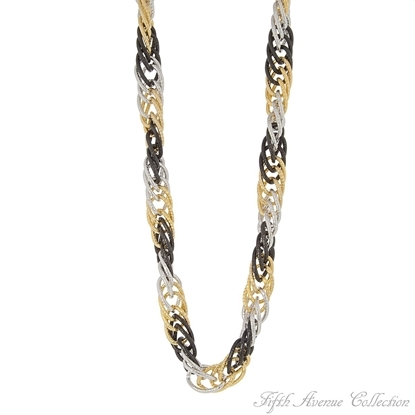 A trio of delightful curb chain finished in the most popular colors for accessorizing makes this outstanding neckpiece a must in every woman's collection. 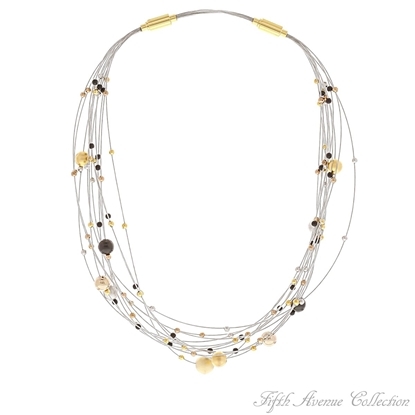 36" Neckpiece with 2" extension Nickel, lead and cadmium free. 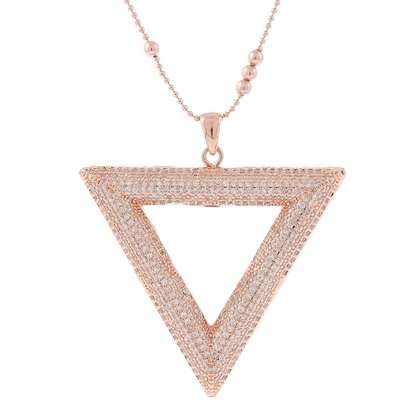 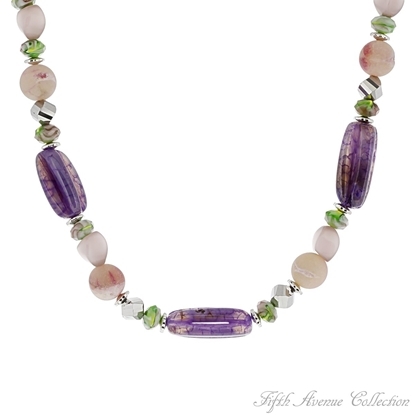 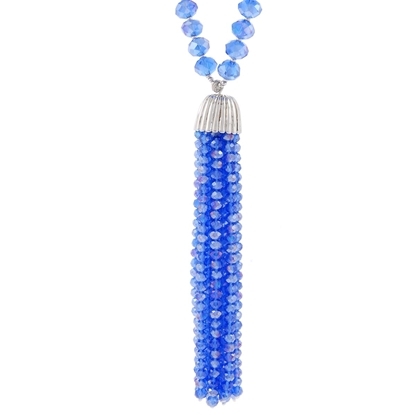 This fun, on-trend neckpiece is perfect to light up any season. 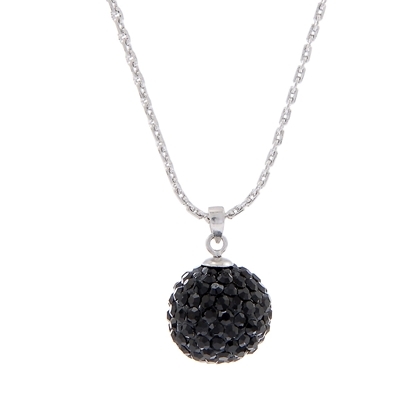 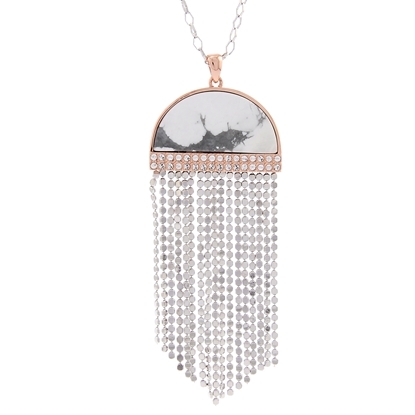 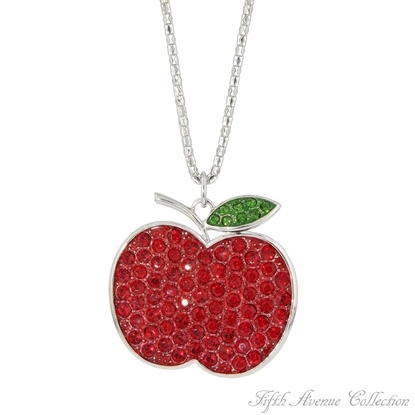 With an 18" rhodium finished chain and a shimmering ball featuring Swarovski crystals, this playful design adds luxe and lustre to your look.